We offer a variety of undergraduate HNCs (Higher National Certificates) and HNDs (Higher National Diplomas) qualifications at Anglo Skills College. HNC’s and HND’s are vocational higher qualifications which often include practical elements as well as theory, and equip students with the key concepts and practical skills required to start a career in a wide range of areas, those that combine workplace learning and academic study. Why take and HNC or HND course? HNCs and HNDs are flexible bachelor’s degree pathway programmes and can be converted into a full degree with additional relevant study. If you’ve already completed an HNC, you may be able to complete a relevant HND in one year. Gaining an HNC or HND can help you progress to, or within employment, and can also count towards membership of professional bodies and other employer organisations. - Equivalent to studying one year at university. Students taking an HNC can transfer to the second year of a degree course. - Takes one year to complete full time, or two years when studied part-time. - Equivalent to studying two years at university. - Takes two years to complete full time, or three to four years when studied part time. - HND normally enables you start the third year of a degree course. This programme of study, which is highly regarded by employers and academic institutions, provides the opportunity for students with or without experience to develop a broad knowledge of business. It is ideal for anyone at the beginning of their career or looking to improve their qualifications or career prospects. Students who successfully complete the Pearson BTEC Level 4 HNC certificate in Business will (subject to interview) be able to top up to a Pearson BTEC Level 5 HND Diploma in Business, enabling achievement of the Pearson BTEC Level 5 HND Diploma in Business within a two-year period. Successful completion of the Pearson BTEC Level 4 HNC certificate in Business also provides the opportunity for a wide range of other academic programmes including progression to honours degree (Level 7) programmes in Business. Personalised to meet the student's needs. The Pearson BTEC Level 4 HNC in Business (QCF) is a qualification with a minimum of 120 credits of which 60 are mandatory core. The course is made up of ten units of study of which four are mandatory core and six specialist units. If you are planning on pursuing a career in Business, Management, Accounting or Law, then this is the course for you. This Higher National Diploma (HND) in Business Management Level 5 course is designed to give you the practical and professional knowledge you need to succeed in these highly competitive sectors. We provide you with the opportunity to study for a work-related qualification, imparting you with a sound understanding of each vocational area. This course is designed for those who have completed the Higher National Certificate (HNC) and wish to progress onto a more subject-specialist area. Employment in Finance, Marketing, Human Resources etc. This qualification is made up of eight Maddatory units and 5 optional units from a choice 19 different subject areas and topics. Please Note: The HND Business level 5 is not a stand-alone qualification - students must complete the HNC Business Level 4 before making progression onto the HND Business Level 5. This programme of study is designed to develop your knowledge of business and related subject areas with a vocational focus. The qualifications have been developed in close collaboration with experts from professional bodies, businesses and universities. As such, the qualifications are up-to-date with what is expected by both employers and Higher Education professionals. The course is designed to produce highly qualified, employment-ready graduates who are able to play leading roles in a wide range of business management related careers. Upon completion of the course, you will be in a position to progress to the final year top-up in Level 7 Strategic Management and Leadership or pursue a professional qualification in your chosen discipline. This intermediate level certificate is aimed at aspiring or existing HR Managers and/or those who have studied the CIPD Level 3 Certificate in Personnel or HR Practice. 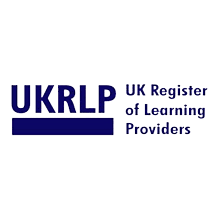 It provides a great bridge between the Foundation Level 3 and Advanced Level 7 CIPD courses. •Develop a good understanding of how HR fits into an organisation’s strategic objectives and how the use of HR data can improve business performance. - A BTEC Level 3 qualification HND in Business. - Other related Level 3 qualifications. - A- Level pass or equivalent. 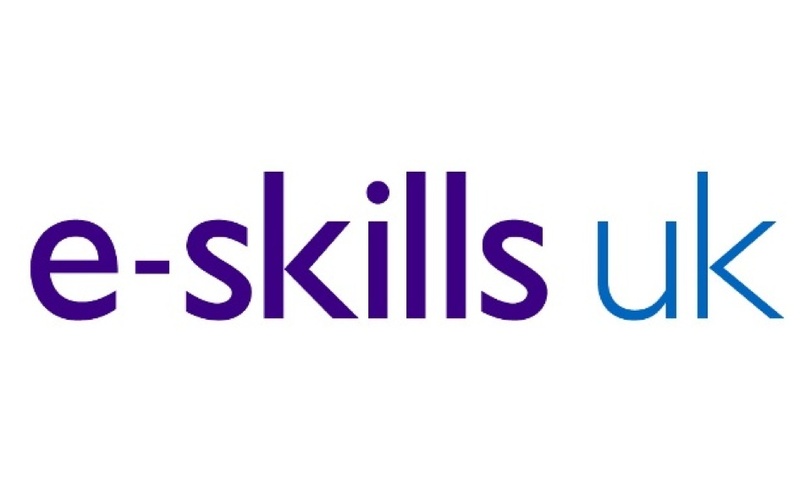 - Related work experience in HR support role and want to formalise their experience and progress their career by developing their knowledge and skills at a higher level. - An Access to a Higher Education Certificate awarded by an approved Further Education institution. The Level 5 Operations Management qualification is designed for students looking to progress to a senior management role within an operations management sector. The course allows students to develop management skills as well as develop knowledge in specific areas of operations to support career development for professionals and efficiency in operations for organisations. Approximately 5 to 10 hours a week of Self Study. This HND in Business Operations Management compromises of 14 units. - A BTEC Level 3 qualification in Business. - A Level 3 related qualification. This course is designed for students who wish to become senior managers or administrators or senior executives in their chosen field of industry or management; accounting; finance; administration; commerce; business; or public service. Modules include: Business bookkeeping and accounts or cost accounting; business economics and commerce or financial management; accounting and finance in business and management; advanced study of theory and practice of management and administration. This level 5 HND qualification consists of 14 units.